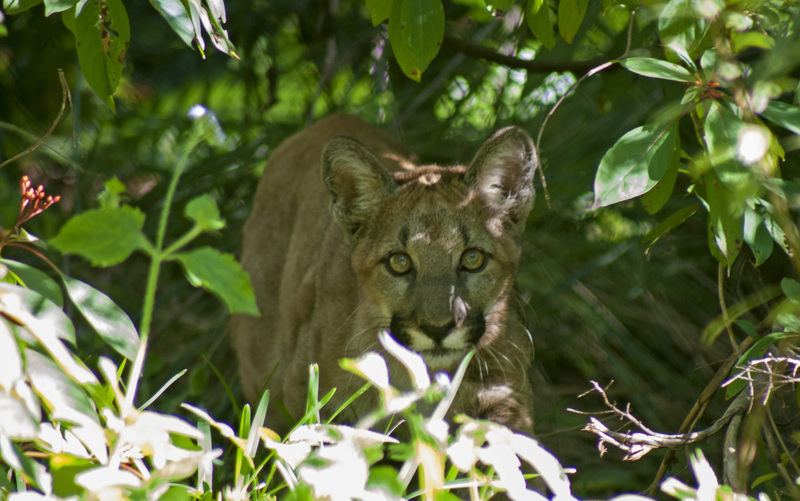 Naples Zoo is home to a panther kitten left behind by its mother in Big Cypress National Preserve in the summer of 2017. Named Athena, the 1-year-old panther can be seen at the Florida panther exhibit at Naples Zoo. After some health issues were addressed by the veterinarians at Animal Specialty Hospital of Florida, Athena came to Naples Zoo where she was cared for behind-the-scenes by the Zoo’s Carnivore Team, as well as the Zoo’s veterinarian. She made her debut to Zoo guests in December 2017. As research has shown panther kittens need about six months living with their mother to be successfully reintroduced to the wild, Athena will be provided a permanent home at Naples Zoo. With a growing panther population in the wild, the state needs accredited zoos to have exhibits ready to take in orphaned or injured cats. In fact, Athena is the third kitten to receive care at Naples Zoo’s panther facility since it opened in 2015 as part of a collaborative effort with the US Fish and Wildlife Service (USFWS) and Florida Fish and Wildlife Conservation Commission (FWC). To ensure space remains available, Athena has been spayed. In addition to Naples Zoo’s direct care for panthers, visitor education engages guests in a balanced look at the challenges of living with endangered predators, including highlighting the crucial help that ranchers and other rural landowners offer for conservation by providing habitat for protected wildlife. Guests are also encouraged to visit www.panthercrossing.org where they can reduce the risk to panthers on the roads by committing to drive the posted speeds in panther crossing zones. 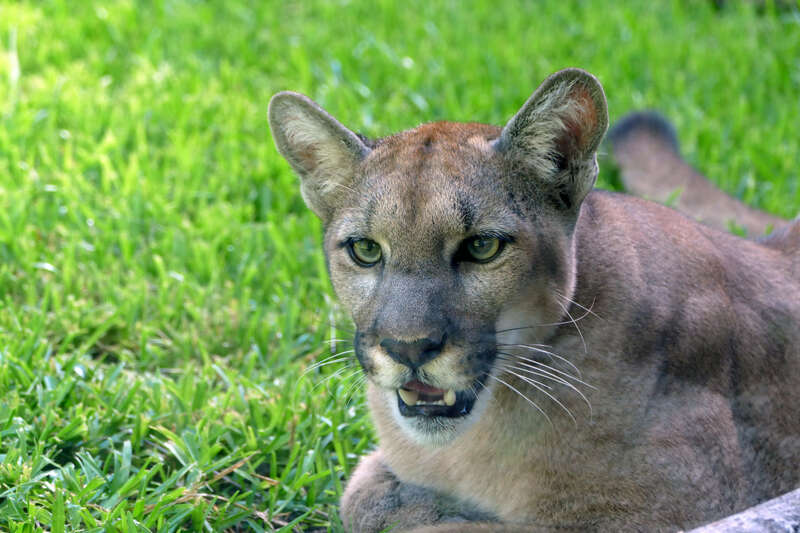 Purchasing a Florida panther license plate also helps our state animal as nearly 100% of FWC’s panther monitoring, research, and management efforts are funded through this license plate.